Natascia Valenta is our Counselor in Ticino. She holds a Master in Engineering from the Swiss Federal Institute of Technology and a MSc from King’s College in London. Before starting her own business, she worked at Nestlé, Schneider (Medical Technology), SUPSI (UAS), and EOC (Public Hospital) leading the Communication and Marketing Departments and at the City of Lugano as the head of Public and International Relations. 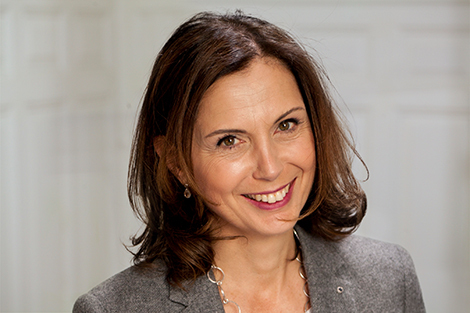 Natascia specialised in marketing, communication and public relations and is member of the board of PR Swiss (Ticino) and SVIK (Swiss Association of Internal and Integrated Communication). She is at ease in seven languages and in her spare time she likes skiing, scuba diving and reading.